"In their book, The Consumer’s Workshop: The Future of American Manufacturing, mass customization experts Ben Moore and Clint Lewis have identified people are what matters most for successful mass customization. Even if you have the most advanced technologies and most efficient systems, people can make the system work or they can let it fail." The Consumer's Workshop: The Future of American Manufacturing is a hand book on how to setup the systems within your company and create the workforce you need to be successful now and in the future. Written by authors that have worked at some of America's largest manufacturers, founded their own manufacturing organizations and helped numerous small manufacturers grow. 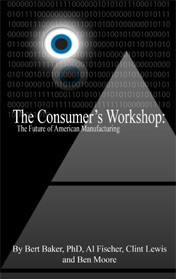 The Consumer's Workshop: The Future of American Manufacturing is a must read for today's business leaders. It is insightful and provocative in its approach to where US manufacturing has been, how manufacturing got into the troubles it faces today and what we need to do to become the standard for world class once again. If we want to know how to regain that competitive edge once again, the roadmap is certainly the pages of The Consumer Workshop. -- Bruce Vaillancourt,Director, NIST MEP Program, TechSolve, Inc.
and how it will change in the future. The author team clearly demonstrates that companies have to change -- and provide plenty of advise how such a change should take place." As the authors make clear, eventually American manufacturing will become the workshop for direct production of consumer's own designs -- or it will be no more. Begin that path by following the steps outlined here." 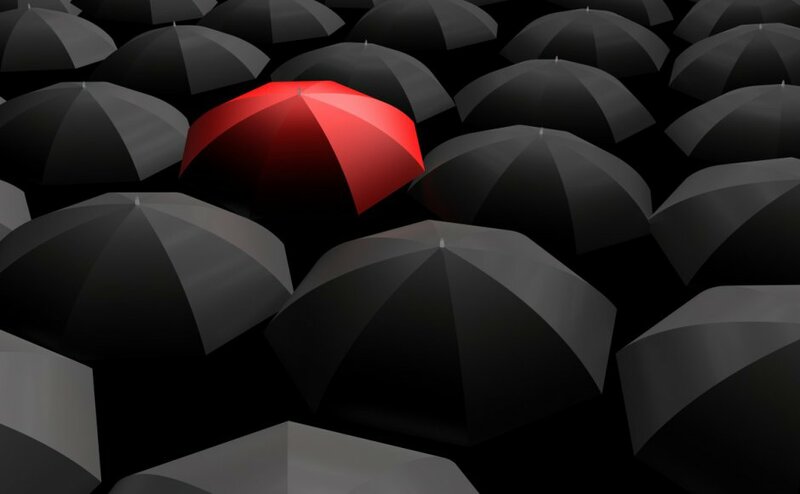 Founded in 1995, Agent Technologies provides operation improvement through software and consulting. Solutions include: Custom Application Development, xRP - Online CRM/ERP Solution (xrpsystem.com), Operations & Mass Customization Consulting and Product Configurators (Oracle CPQ Cloud/Big Machines). Try xRP - Our Online CRM/ERP Solution (xrpsystem.com) - FREE 30 Day Trial!